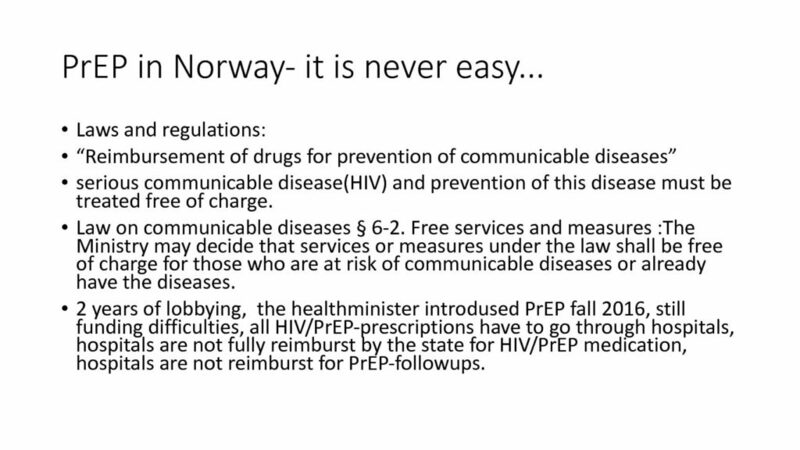 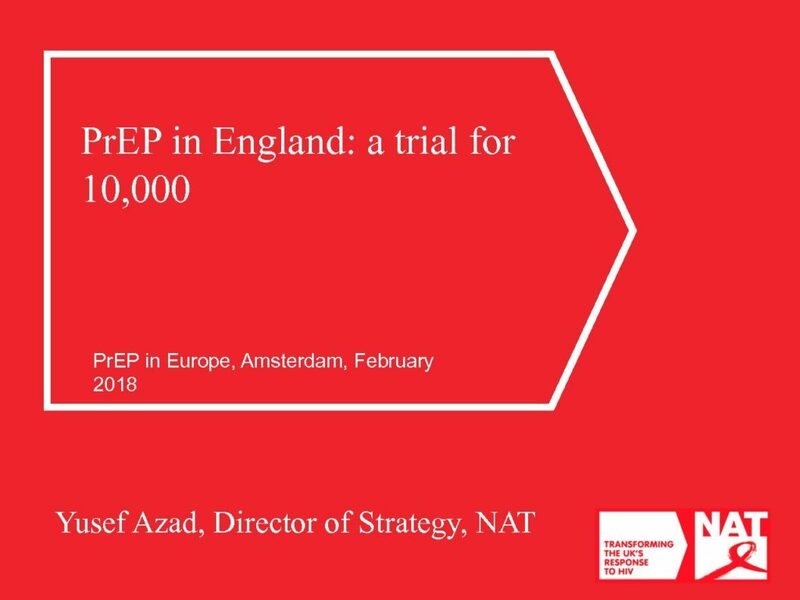 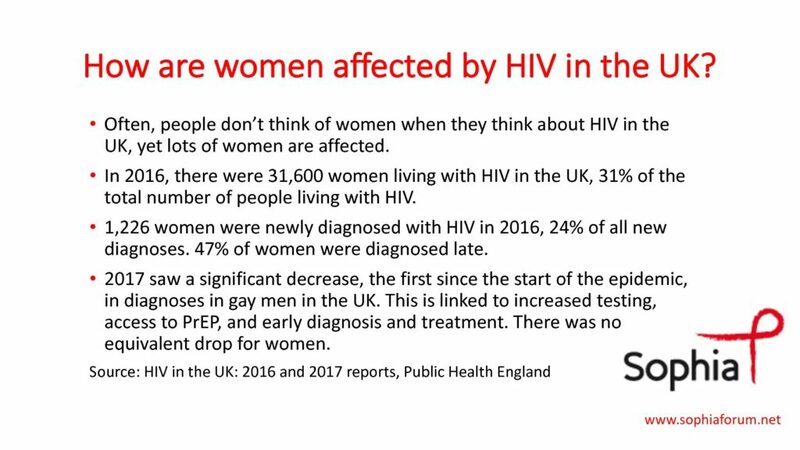 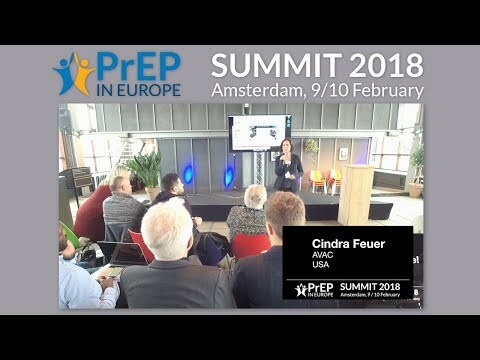 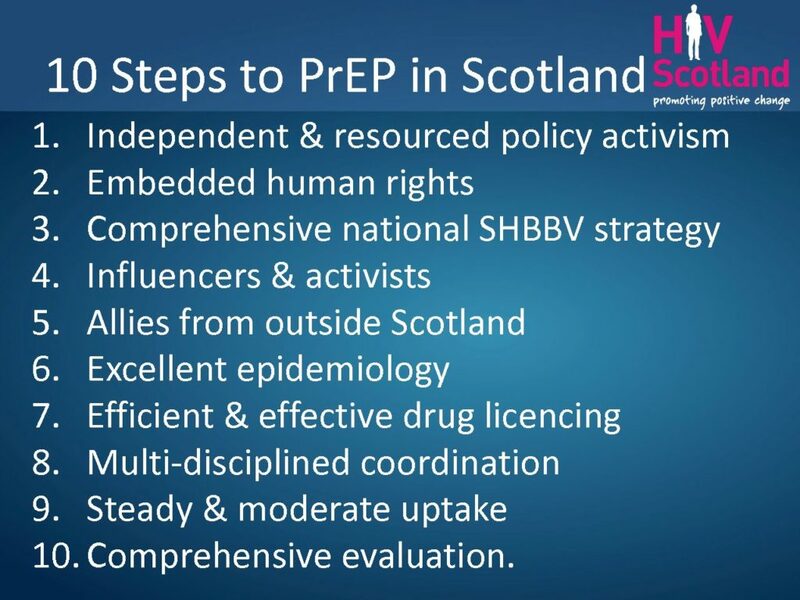 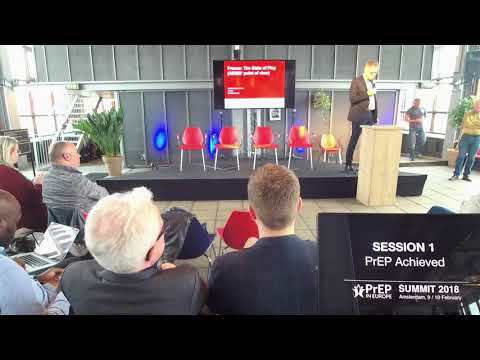 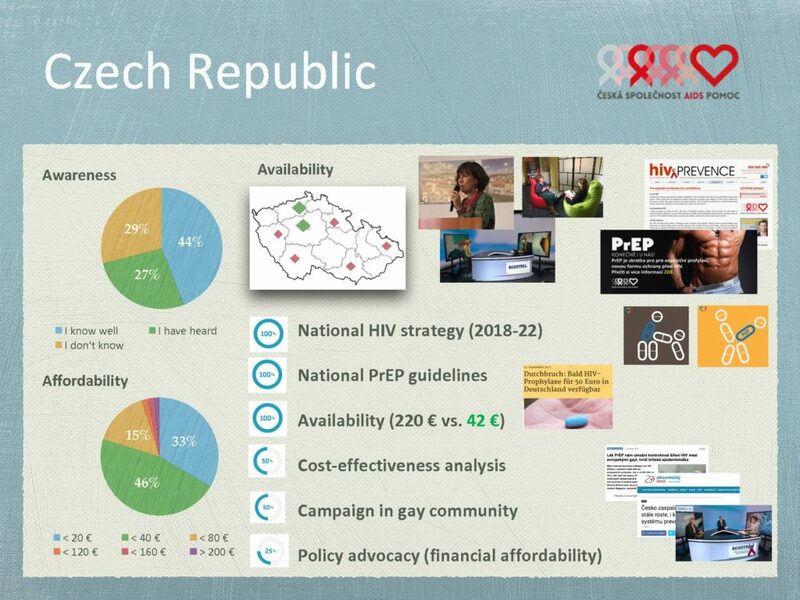 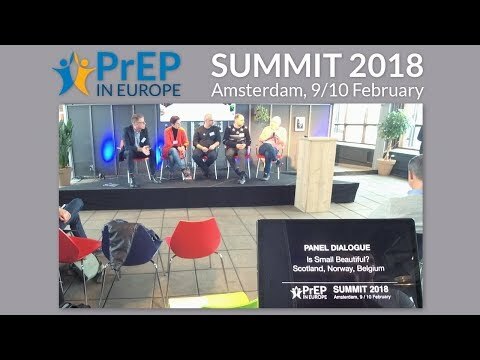 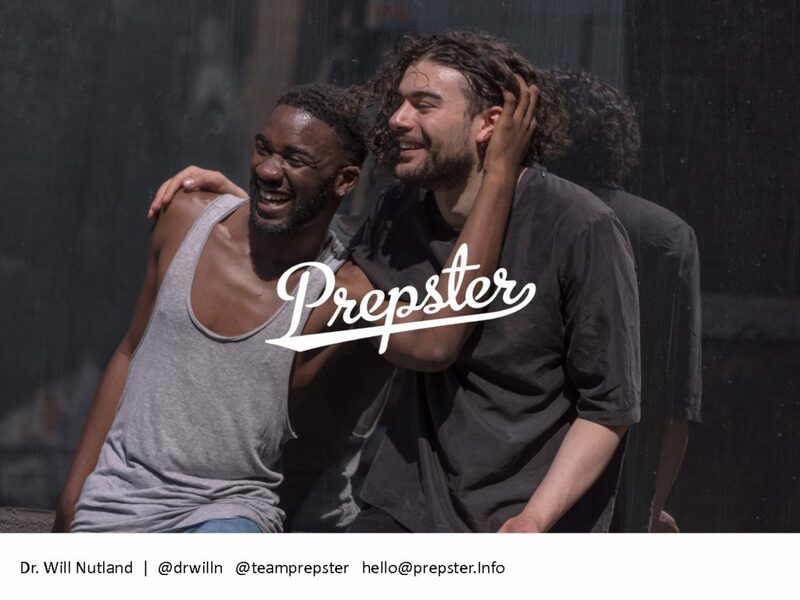 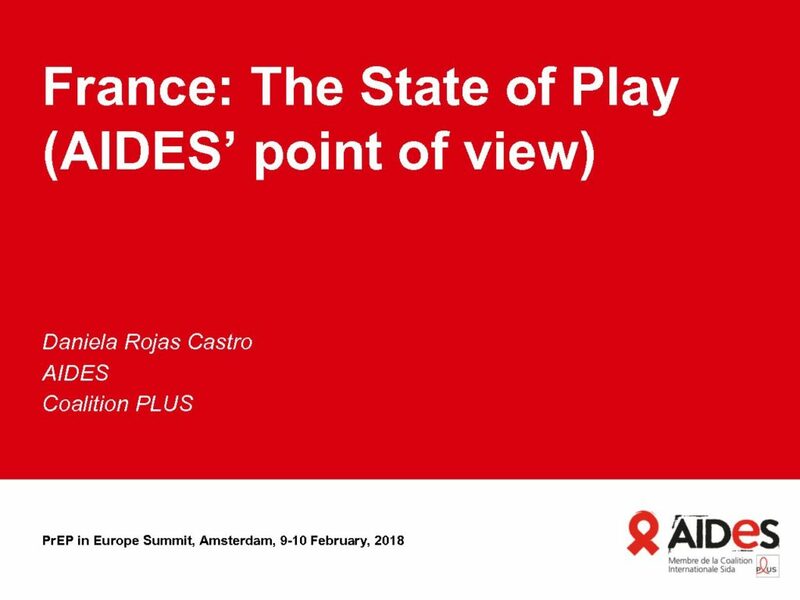 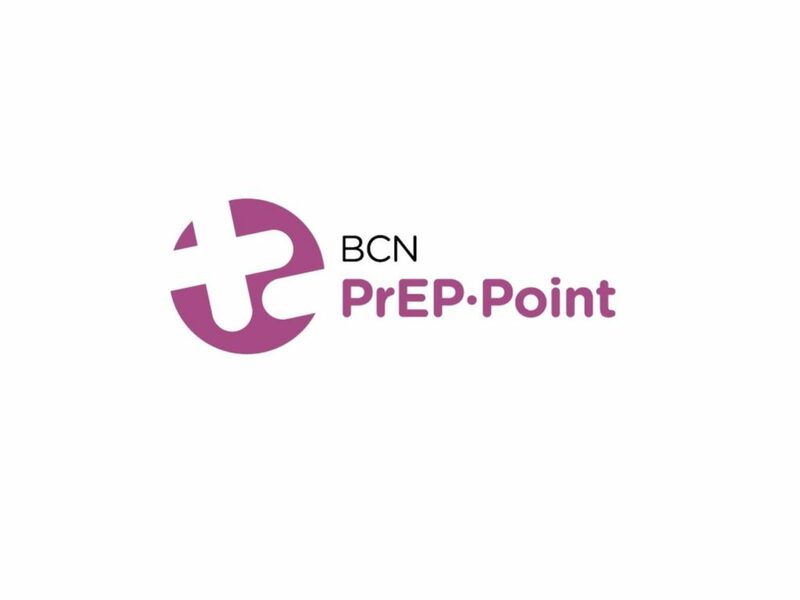 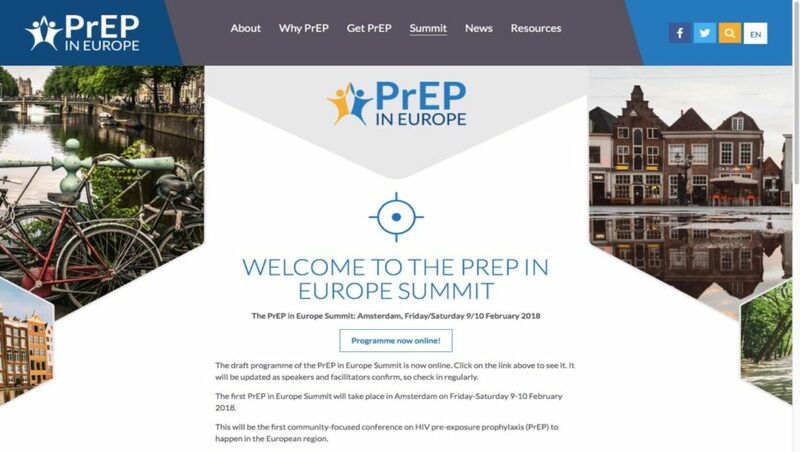 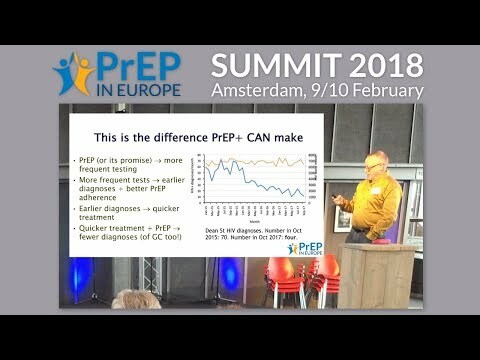 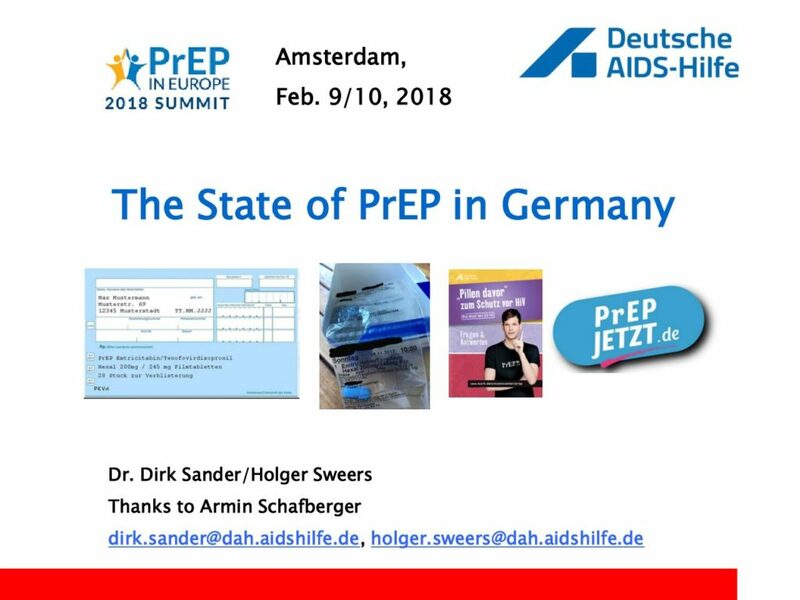 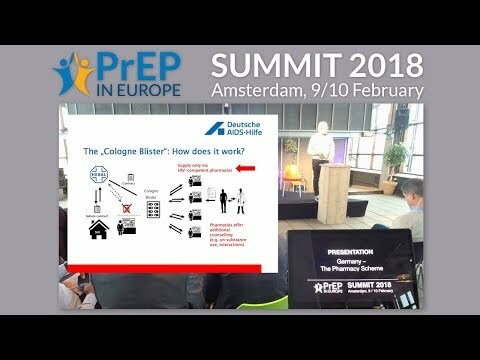 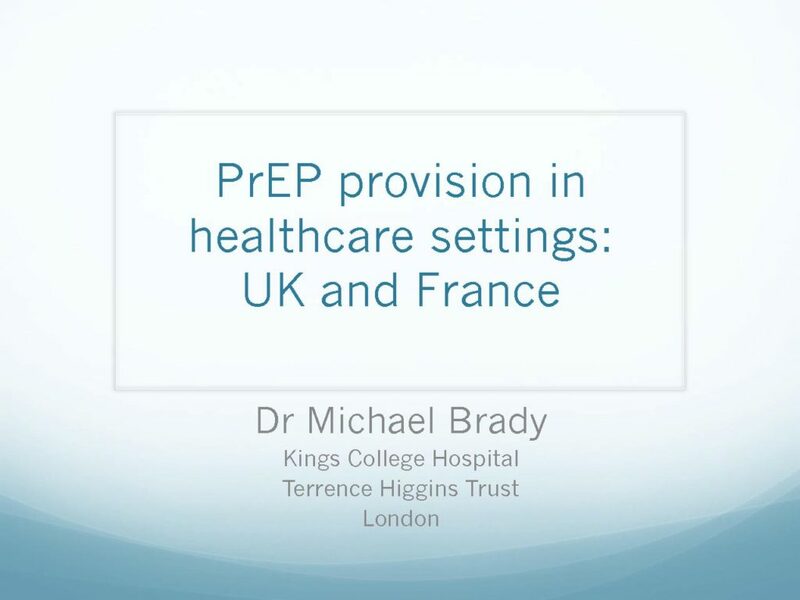 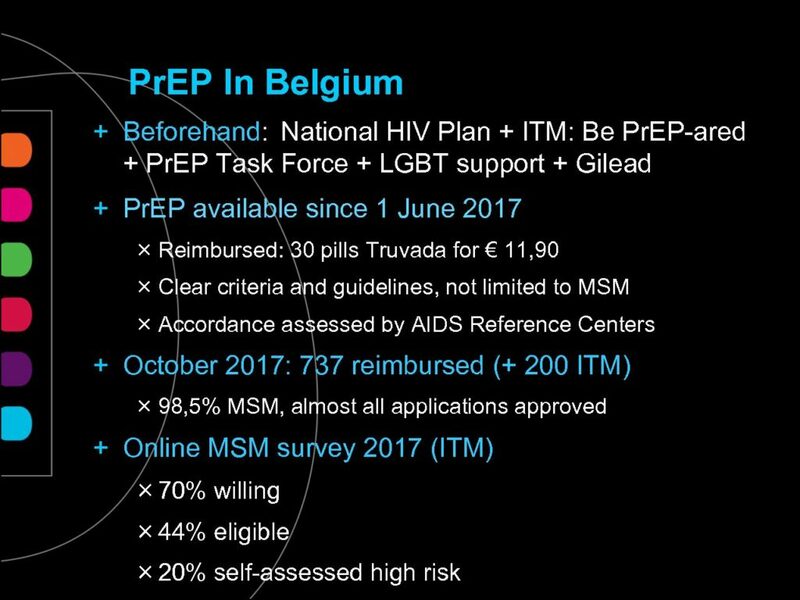 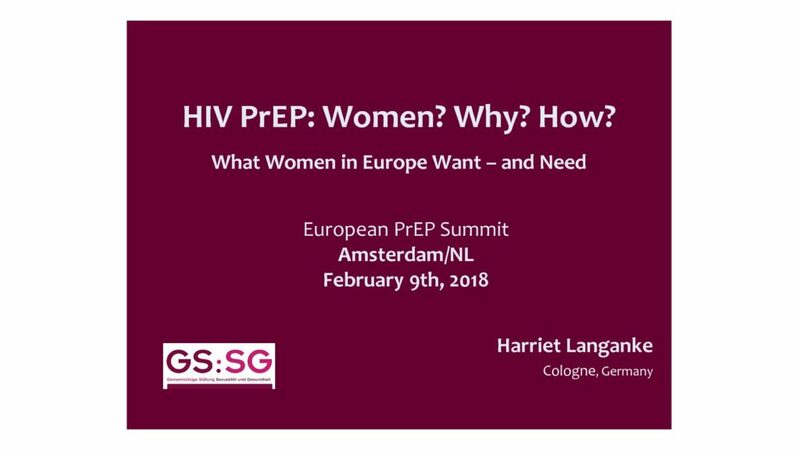 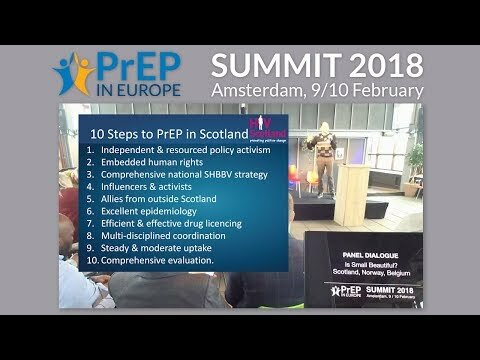 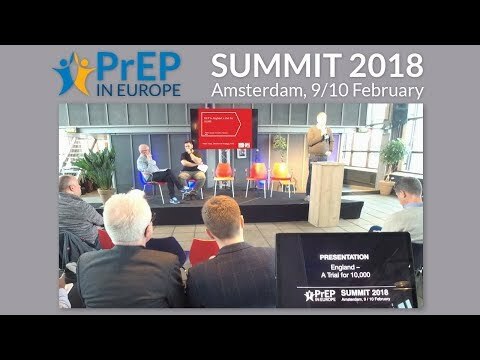 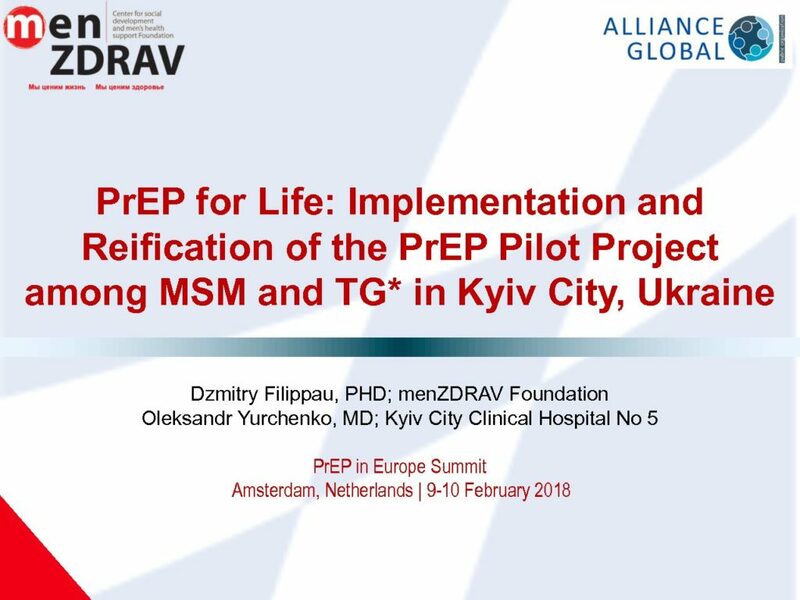 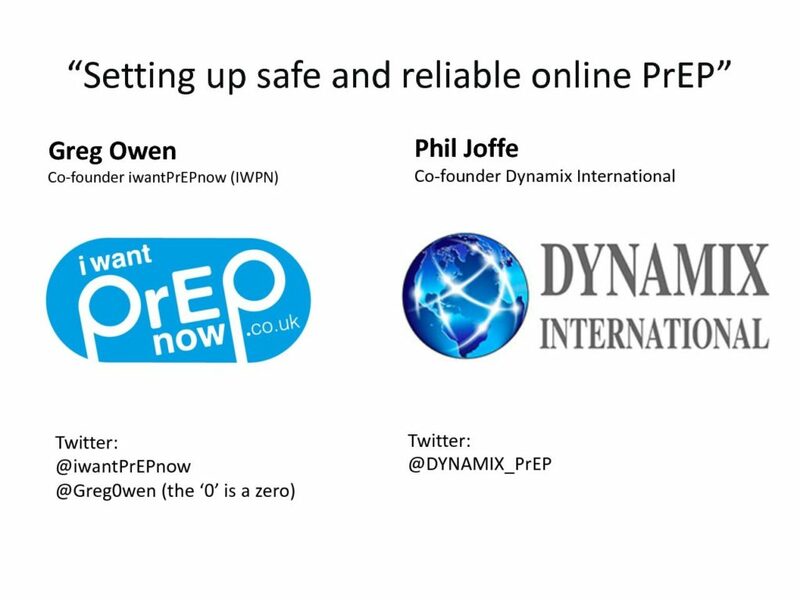 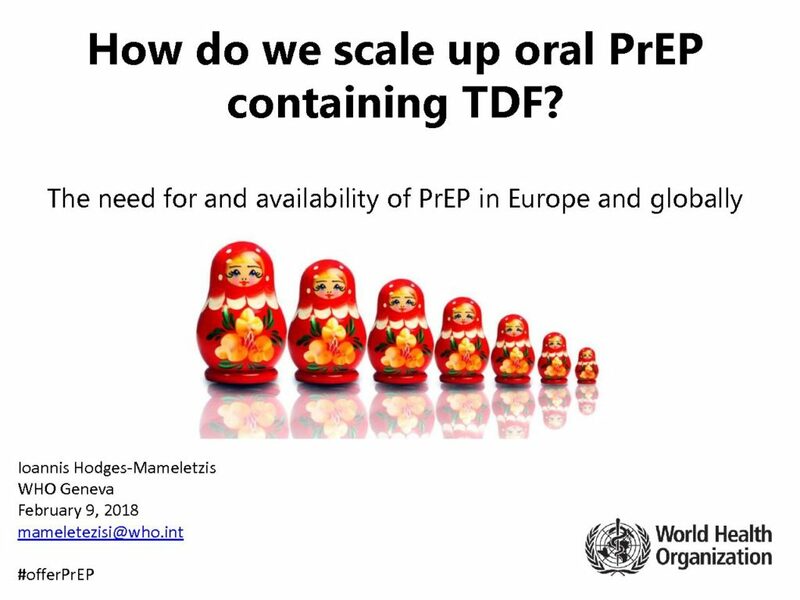 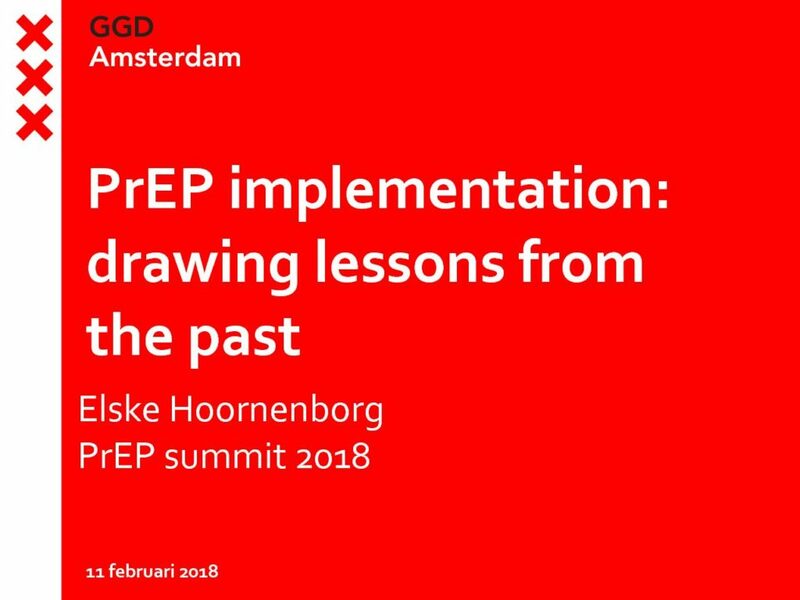 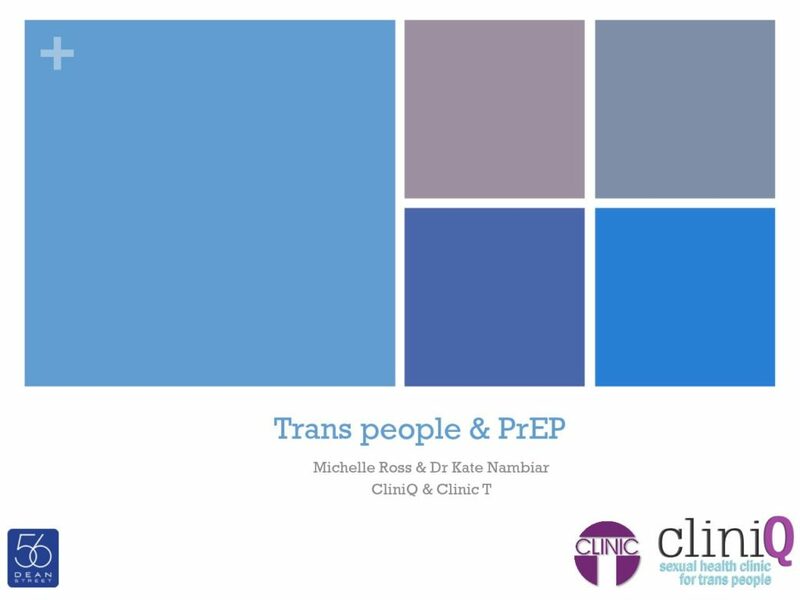 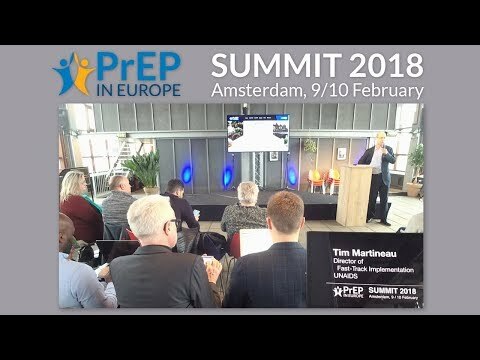 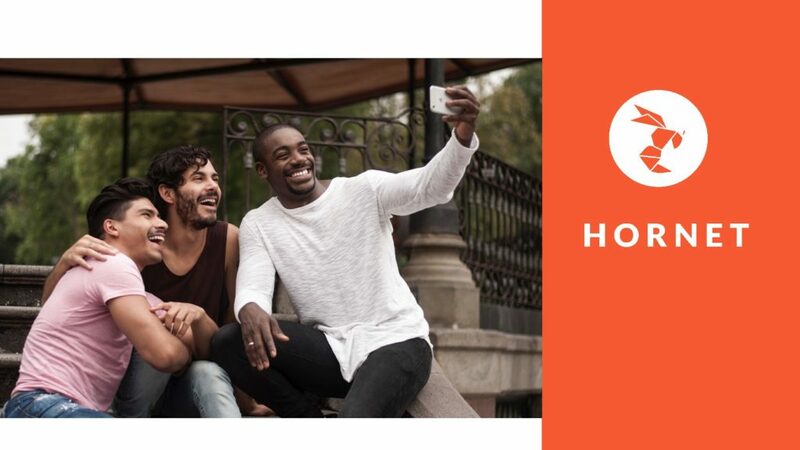 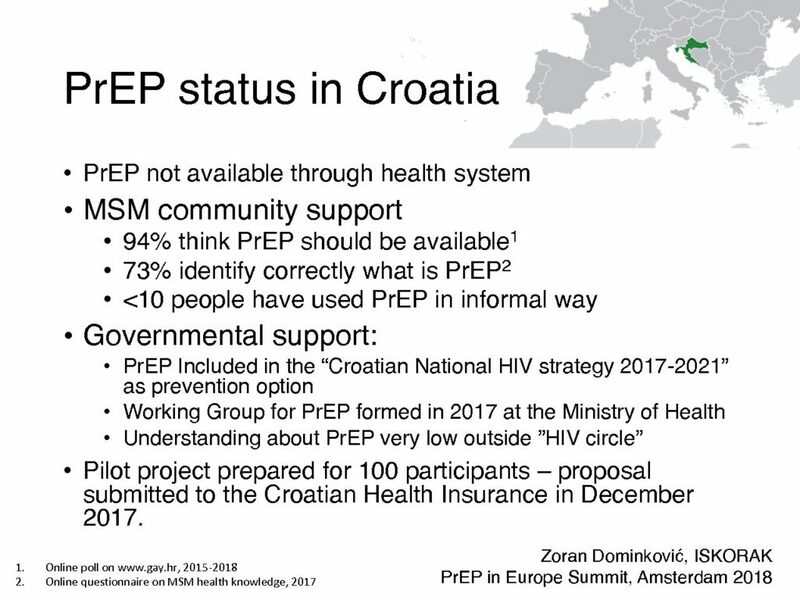 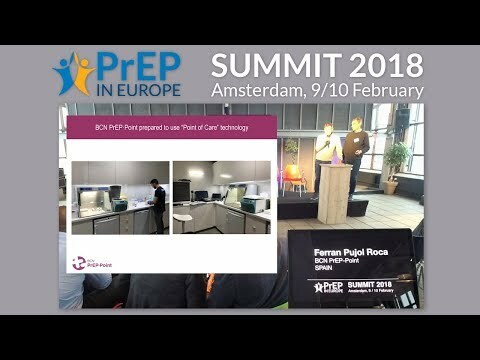 PrEP in Europe recognises the generous funding of Aidsfonds, without whose support this summit would not have been possible. 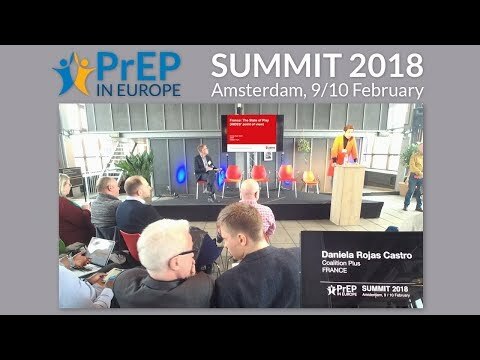 PrEP in Europe recognizses the generous funding of Aidsfonds, without whose support this summit would not have been possible. 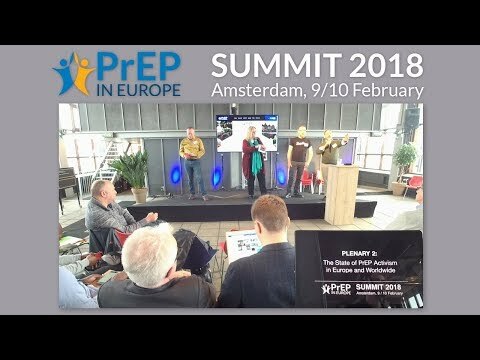 Due to internet speed issues at the conference venue, we were only able to start the live stream towards the end of this session. 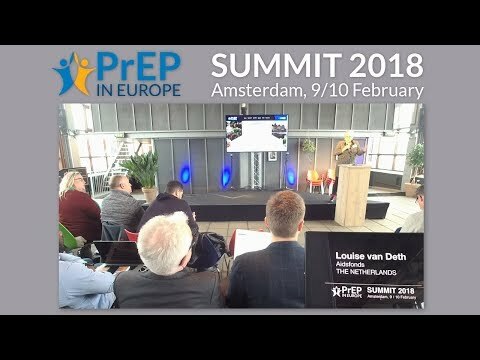 Due to internet speed issues at the conference venue, we were only able to start the live stream at this point of the presentation.